As a native of the South, I'm probably more partial than most to a good BBQ or pork chop, and we can all appreciate the recent explosion of bacon-related foods and products. 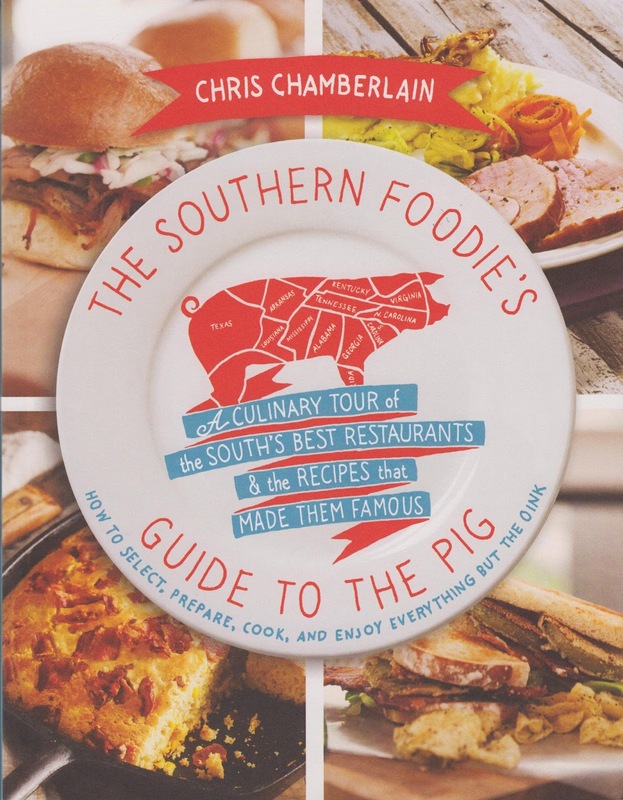 For those who are a bit more discerning in their tastes, the new book The Southern Foodie's Guide to the Pig is a wonderful look at where you can indulge your love of pork, as well as how to recreate some of the most succulent recipes in your own kitchen. This is really a thorough and exhaustive look at preparing pork in all its forms. There are three sections in the book. The first looks at the various delicious parts of the pig, from bacon and chops to ribs and hams. Already here there are profiles of cooks who specialize in these meats, as well as tasty recipes. The second part contains restaurant profiles with an overview, address and contact information, lists of specialties, insider tips and page numbers for recipes from each specific restaurant. Section three is where we get into the "meat" of the book -- the delicious recipes, many accompanied by mouth-watering photos. At the back of the book, information is divided into three indices: Recipe, Location and Contributor. This helps to quickly locate specific information (and I was crushed to find there were no locations profiled in my own town). Additionally, there are cute pig cartoons and graphics, as well as factual "Pig Tales" scattered throughout the book. This is a very informative and interesting look at all things pork related for the foodie or general cook. Even if you aren't up to building your own fire pit to host your own pig roast, there are plenty of recipes and restaurant locations that will be sure to interest your taste buds!